6th GATE / Water Unit | YayScience! There is water all around the earth but most of it is undrinkable, salt water. Why is that the case? How do we keep getting water that is not salt water? How can we clean water so it is drinkable? 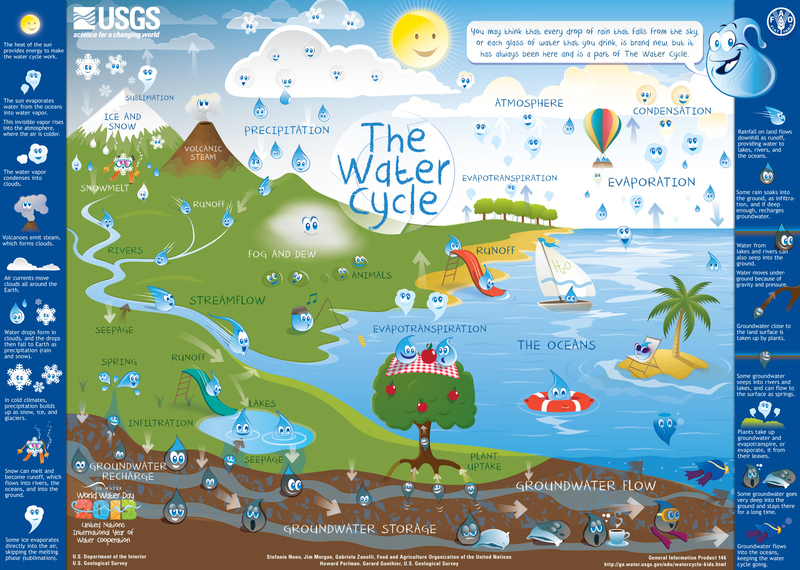 Water is a necessary element in our lives, but only a fraction of the earth has clean drinking water. We will be talking about we can make a difference in the world to help fix this serious issue. We will also be talking about our watershed here in Phoenix.